Arsenal are closing in on a January move for Real Madrid target Wilfried Zaha according to reports from Mirror Football. Gunners boss Arsene Wenger has revealed the highly-rated 20-year-old is a January target and it is understood Arsenal will offer Crystal Palace £7 million in an effort to take him to The Emirates Stadium. 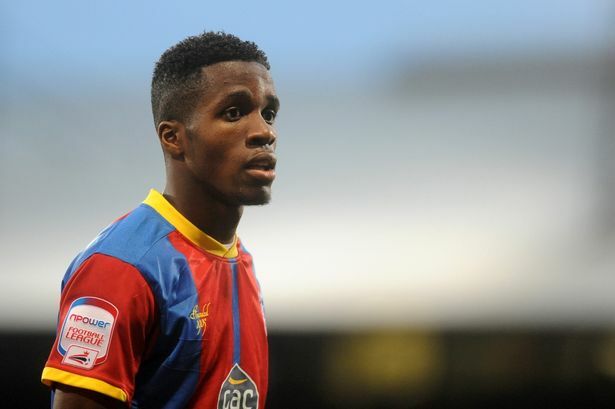 Zaha was linked with Real Madrid by Mirror Football in November when it was claimed boss Jose Mourinho sent scouts from the Bernabeu to watch him play for Palace. Chelsea, Liverpool and Manchester City are also said to be tracking the exciting young forward. Arsenal have been tracking Saha for a number of months, however, Crystal Palace are understood to have said he will not be leaving in January and will remain at Selhurst Park until the end of the season. Next Story → Liverpool and Spurs set for transfer tug-of-war?